Marisa grew up on the rocky Maine coast and spent her college years studying Cultural Anthropology and Women’s and Gender Studies, as well as advocating to shift her University’s food procurement policies. Her YP4 blueprint outlined a strategy to create transparency in her school’s food system through coalition-building with the Real Food Challenge and community-based food producers. 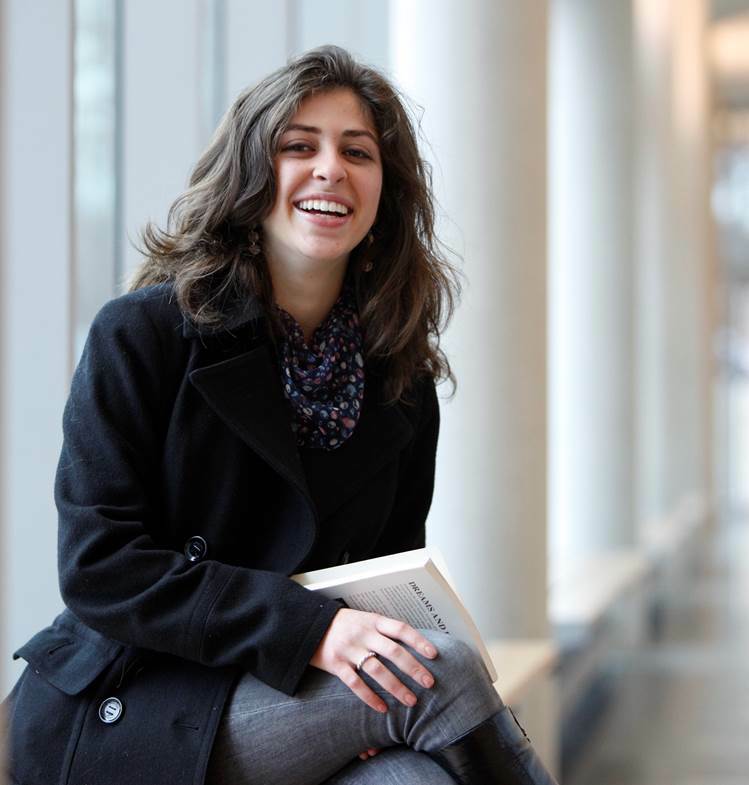 This campaign led her to pursue research on gender, agriculture, and technology in the Netherlands. Picking up where her great-grandmother left off, Marisa was delighted to be a union organizer. She organized human service workers as a JOIN for Justice fellow and has also worked for the Committee on Interns and Residents, representing the residents at Cambridge Health Alliance.